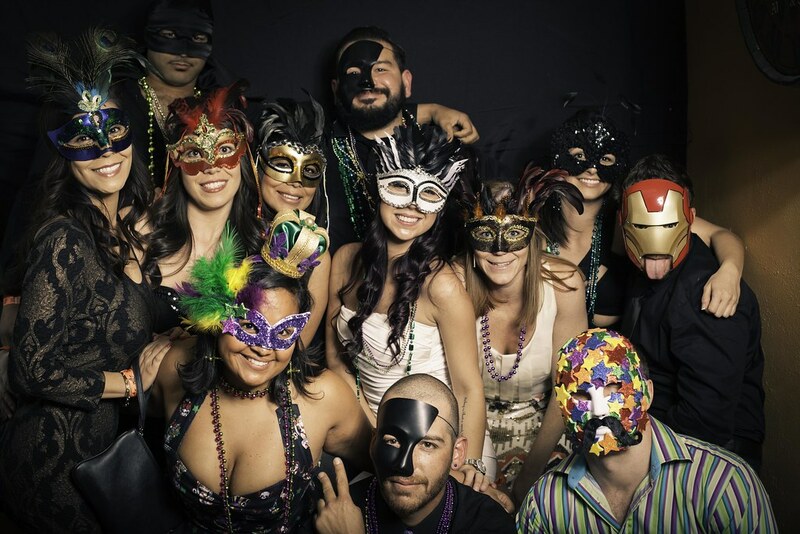 Port Brewing Company | Pictures from 2014 Carnevale de Masquerade Photo Booth! 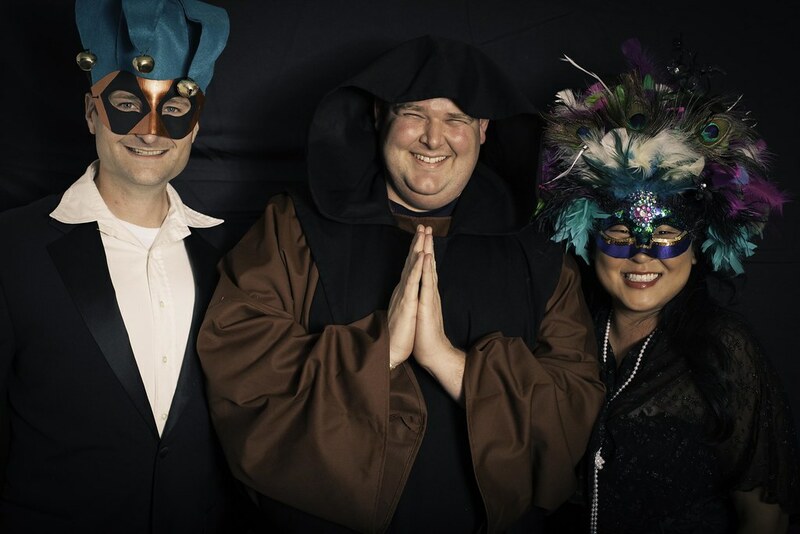 Pictures from 2014 Carnevale de Masquerade Photo Booth! 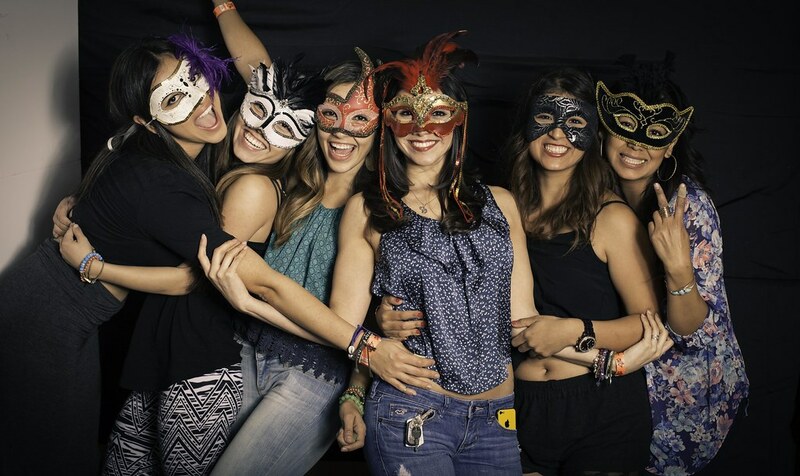 Check out the full 2014 Carnevale Masquerade Photo Booth gallery here. 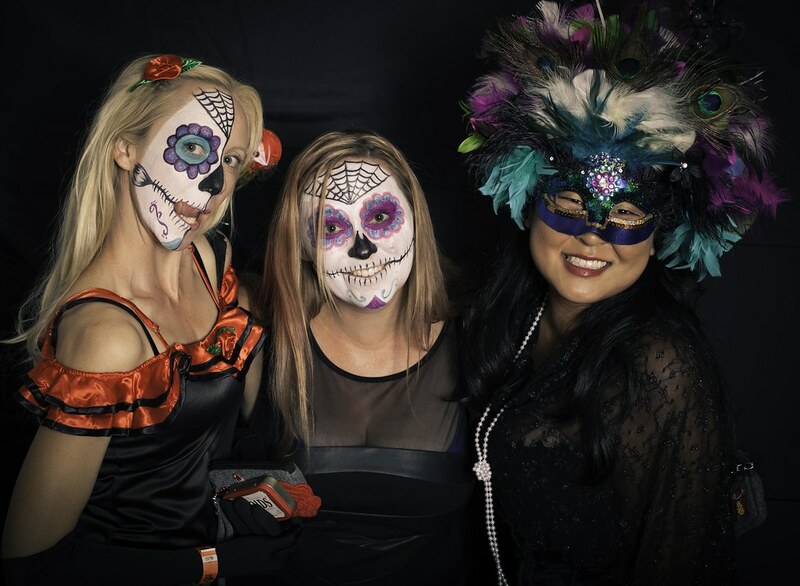 Also, check out Dining Out San Diego’s gallery here.